Rarely available Cordina model with lake and golf course view. 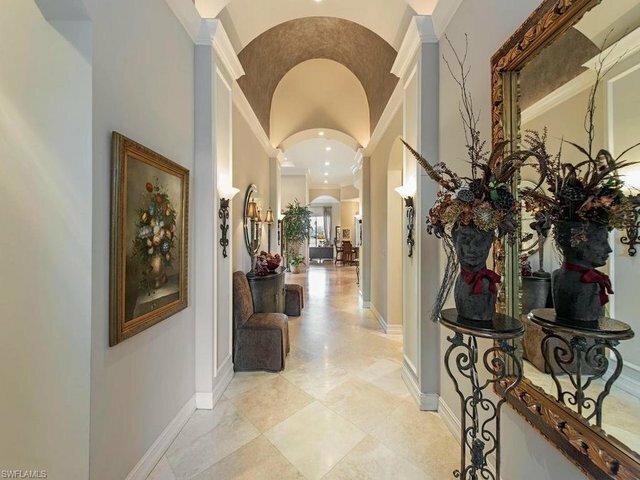 Dramatic barrel vaulted foyer opens up into one of the most sought after Terrabella floor plans.Three bedroom pus den, 3.5 baths and over 3,600 square feet of details, soaring 14-foot ceilings, separate dinning room, formal living area and family room all surround a beautiful island kitchen with plenty of storage space. Bamboo floors in den, bar with ice maker and wine cooler and negative edge pool with rock water feature make this home a must see.